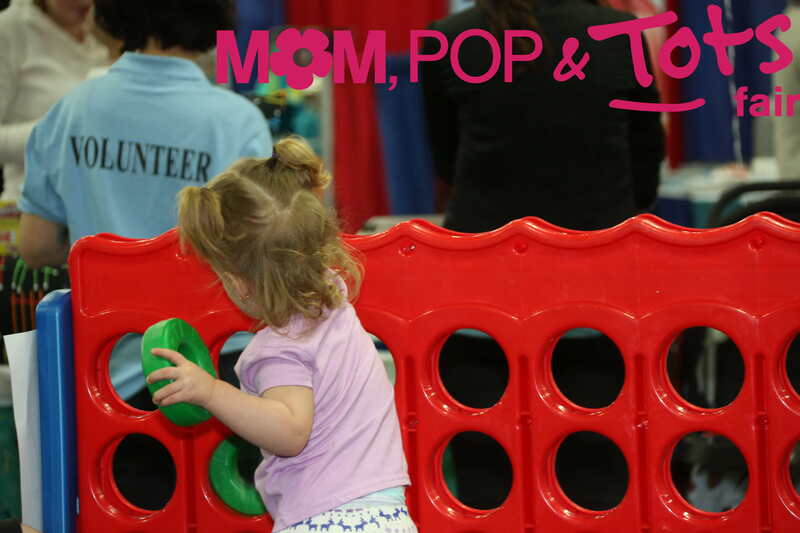 Be sure to check out the AdaptAbilities Kids Zone with toys, activities, and more, at the 2018 Mom, Pop & Tots Fair – March 10 & 11 at the Edmonton EXPO Centre! AdaptAbilities provides one-of-a-kind programs and services empowering individuals with special needs to grow, succeed and belong. Through their children’s programs and services for adults, they focus on building trust, creating hope, and establishing long-lasting relationships. They strive to create an environment that is inviting, nurturing, and fun – where everyone belongs! AdaptAbilities strives to care about individuals with disabilities, rather than just caring for them. They have many programs and services, such as Drop-In Respite, Out-of-School Care, Hearts in Action Camps, Teen Nights, High School Transition, Community Connect, and In-Home Relief Care.